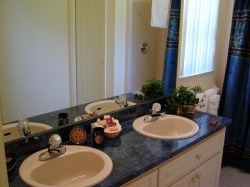 Beautiful spacious 3 and 4 bedroom homes, and 3 bedroom apartments available for rent daily, weekly, or monthly. 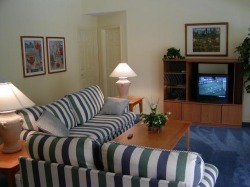 Locate in the beautiful Lakeside Golf and Country Club community. 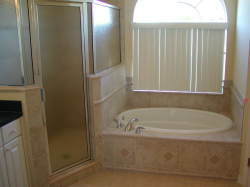 FREE green fees on 4 golf courses, all homes have a private pool and are fully furnished and equipped with appliances. FREE cable T.V. included Close to Orlando and Tampa. 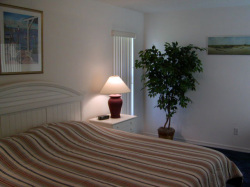 3 bedroom homes starting at $180.00 per night and 4 bedroom homes starting at $195.00 per night, apartments starting at $125.00 per night.